Can You Substitute Teriyaki Sauce for Soy Sauce? It's frustrating to run out of a vital ingredient in the middle of cooking, so keeping a list of easy substitutes for common ingredients is a good idea. 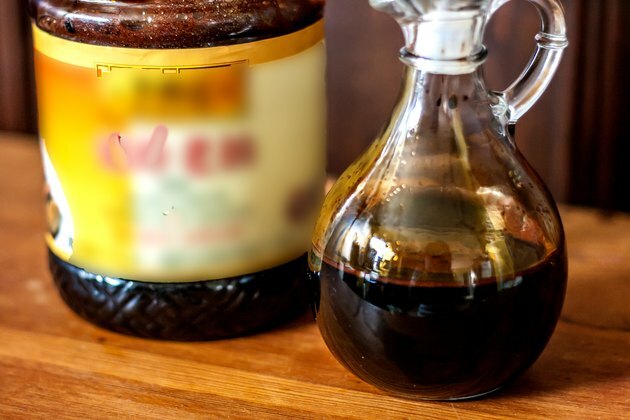 If you prepare Asian food, chances are you often use soy sauce. It's tempting to substitute teriyaki sauce for soy sauce if you run short, but teriyaki sauce is a good replacement only in some recipes. 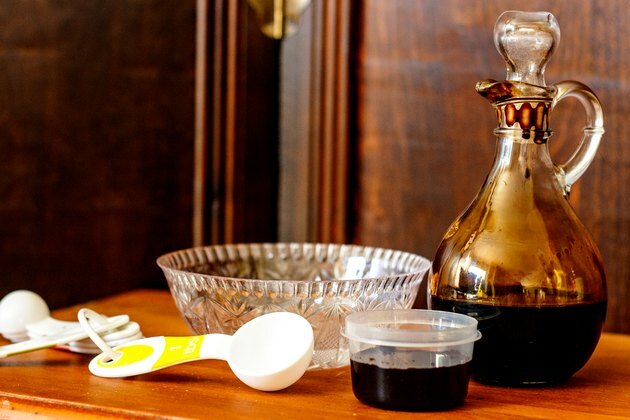 Soy sauce is a fermented and aged condiment brewed from wheat, soybeans, water and salt, although some recipes omit the wheat. Soy sauce contains eight to 10 calories per tablespoon, 1 to 2 grams of carbohydrate, up to 1 gram of protein and 900 to 930 milligrams of sodium, depending on the brand. Teriyaki sauce uses soy sauce as a base, with many other ingredients added, including ginger and other spices, wine, vinegar and a sweetener such as sugar, corn syrup or honey. Teriyaki sauce contains about 15 calories per tablespoon, 2 to 2.8 grams of carbohydrates, mostly in the form of sugar, 1 gram of protein and 610 to 690 milligrams of sodium. 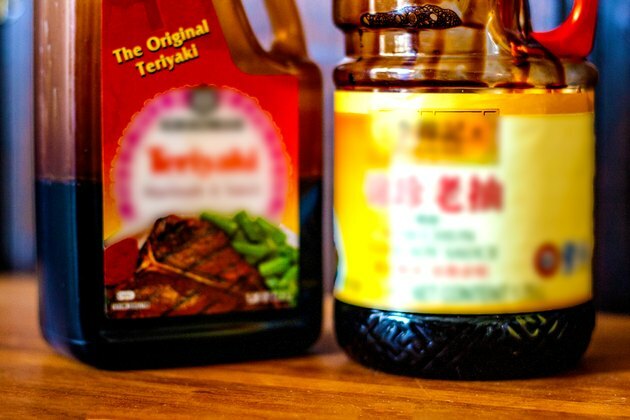 Teriyaki sauce is thicker, sweeter and spicier than soy sauce, so it will impart a different flavor and texture to recipes if substituted for soy sauce. In addition, depending on the amount used in your recipe, the calorie count per serving may be significantly higher. However, if you need to limit the amount of sodium in your diet, teriyaki sauce has about 25 percent less sodium than soy sauce, depending on the brand. 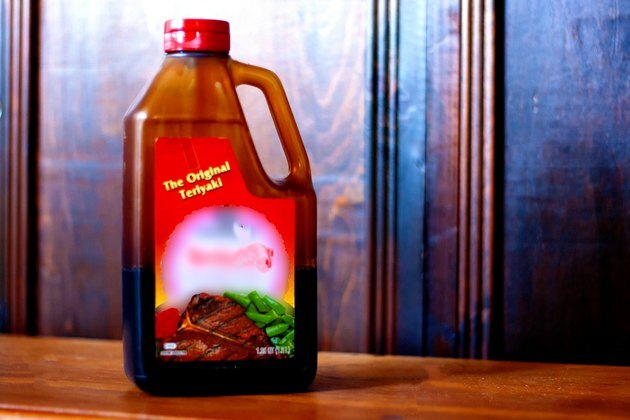 Teriyaki sauce is not a good replacement for soy sauce unless you're preparing a recipe that includes ginger and sugar or honey, in which case teriyaki sauce may make an acceptable substitute. Otherwise, teriyaki sauce is too sweet and thick to replace soy sauce without affecting the taste of the recipe significantly. 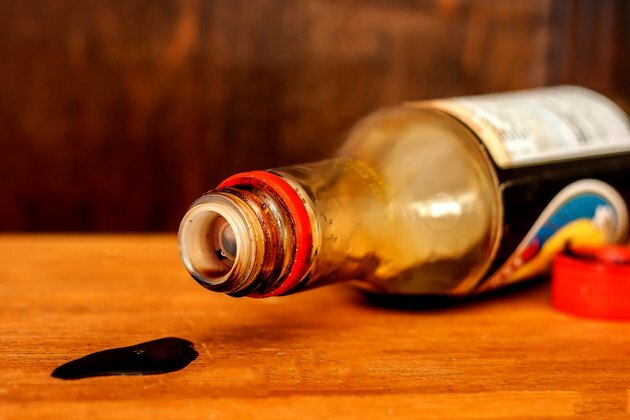 Instead, the AllRecipes website suggests replacing 1/2 cup of soy sauce with a mixture of 4 tablespoons Worcestershire sauce and 1 tablespoon water.